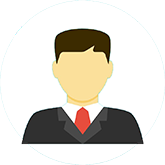 Advocate Rajesh Kumar has been practicing and handling cases independently with a result oriented approach, both professionally and ethically and has now acquired over 13 years of professional experience in providing legal consultancy and advisory services. 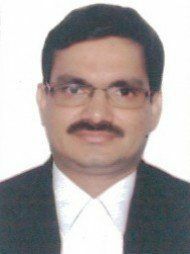 Advocate Rajesh Kumar's office is in Shakarpur, Delhi. Questions Answered by Advocate Rajesh Kumar Legal action for change of plot by TDI city Renewal of landlord tenant agreement allowing tenant to continue.